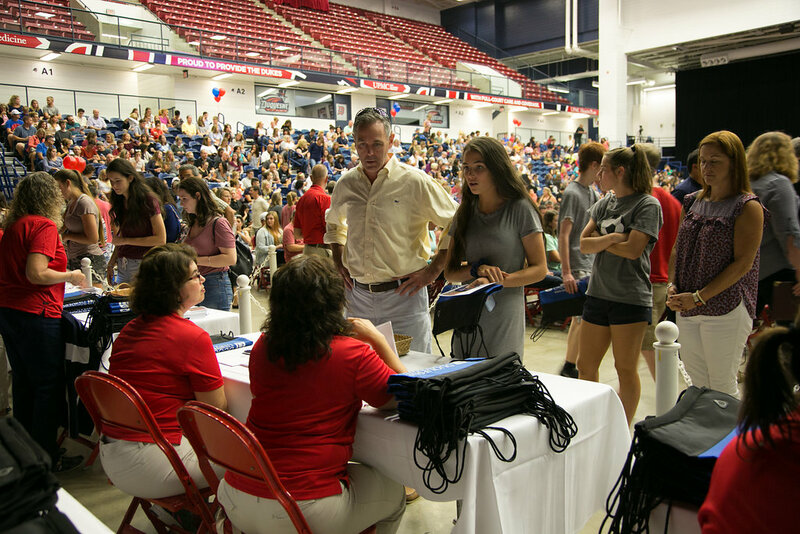 You and your family are invited to join us for our annual Fall Open House! 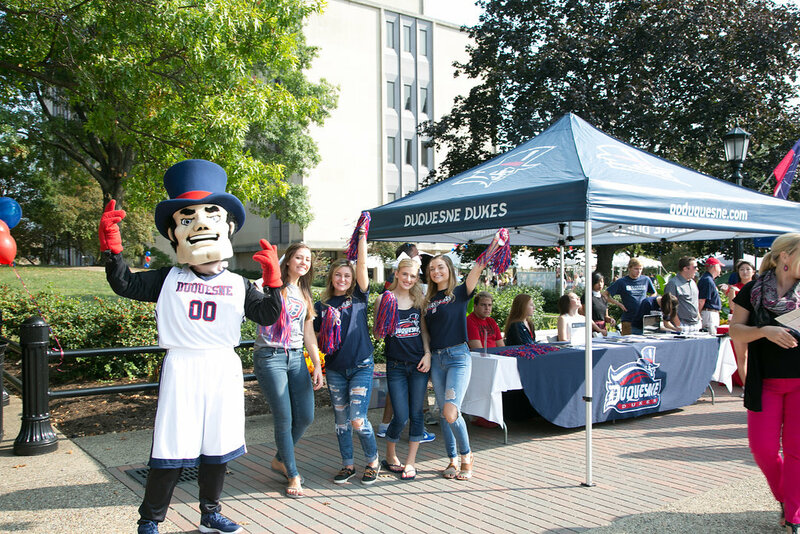 Fall Open House is a fun opportunity to learn more about Duquesne. 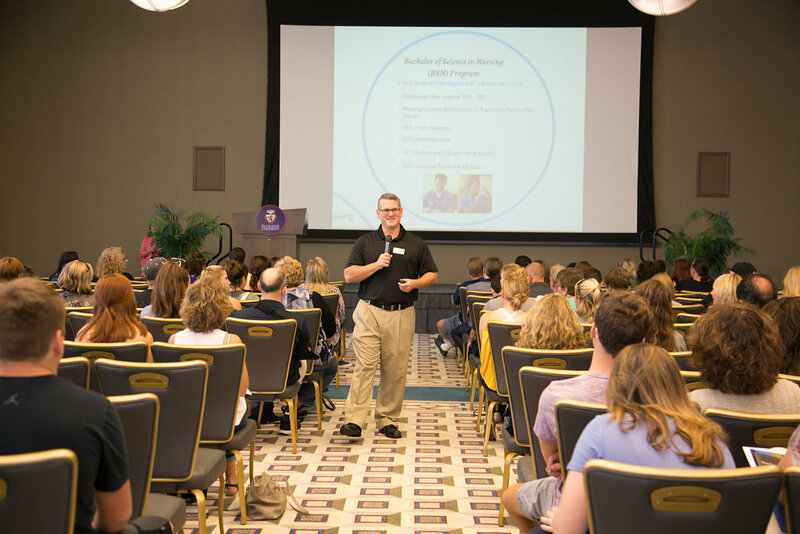 We are nationally recognized for our outstanding academic programs and are consistently ranked as a Best Value by U.S. News & World Report. Check-in begins at 8:30 a.m. on September 16 at the A.J. Palumbo Center. 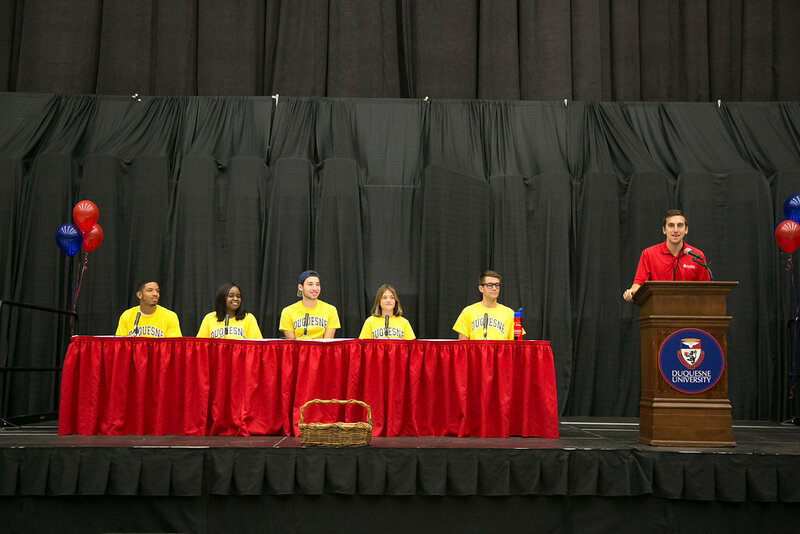 1:30 - 2:00 Student panel - hear from current students!